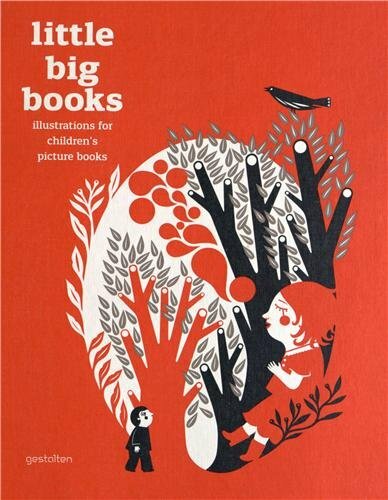 Little Big Books is a wonderful collection of work from 100 illustrators and creators of children picture books. That's 240 pages in this big beautiful hardcover book. The illustrations are fun, playful and diverse. There's an appealing childlike simplicity to them. Each illustrator has a profile and there are five interviews talking about the psychology of children picture books, awards, and advice on publishing rights and licensing. It's a great book for children book illustrators and those looking for inspiration on drawing for children. Yes! Fantastic choice of book to review.